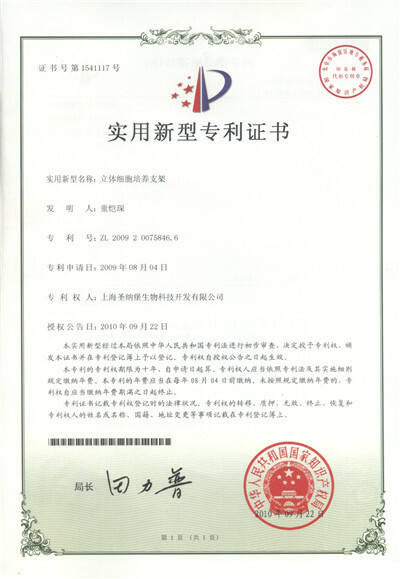 ﻿ Shanghai Sunub Bio-Tech Development Inc.
Shanghai Sunub Bio-Tech Development Inc.
Shanghai Sunub Bio-Tech Development Inc. founded in January 2002 ，was listed at “Shanghai Equity Exchange”on 16th March , 2015, is a professional High-tech enterprise specializes in R & D, production, sales of bio-consumables new materials products in the biomedical field. 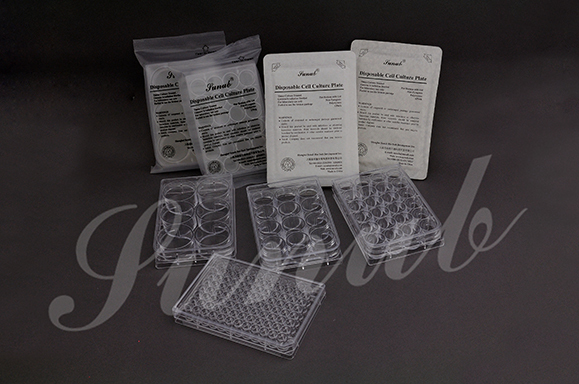 There are high adheret tissue culture flasks / plates / dishes,bio Non-Pyrogenic serum bottle/media bottle ELISA series products. Now we independently own the distinctive invent patents . 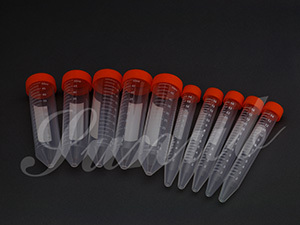 Sunub® high affinity tissue cell culture products are suitable for high adherent cells such as “stern cells ,primary cells ,nerve cells ,osteoclast cells” etc.which need high requirements for adherent performance . Invention patents technology improved the environment of the cell growth from various aspects. The results from the third-party testing institution SGS confirm that for the osteoclast cells Sunub has an increase of 1.6 times compared with the famous brand in the world. 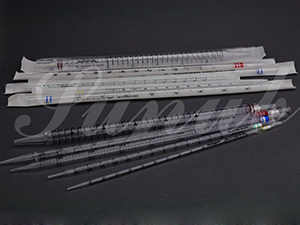 Sunub can provide the perfect quality and the competitive price for the customers in the world . The unique quality control system of Sunub guarantee the quality permanent stability .What’s more Sunub can also develop customized products. Sunub has the ability to enhance the efficiency of your cell culture (such as the Cell culture survival rate, Cell culture harvest rate, product competitiveness etc.）. Greatly reduce customer’s business costs . Now Sunub is one of the world's top 500 biopharmaceutical supply manufacturers.